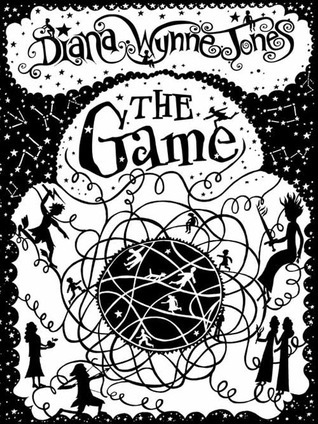 "The Game" by Diana Wynne Jones - For this wild romp of a Juvenile Fiction, Ms. Jones draws from Classical Mythology, explaining myth with a twist by turning all the stories you know into part of a magical children's game. 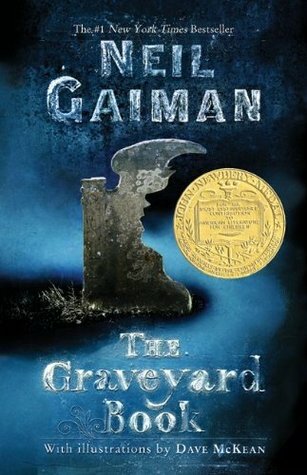 "The Graveyard Book" by Neil Gaiman - Complete with vampires, ghosts, werewolves, and a host of other supernatural creatures who are really just trying to live their best after-lives while keeping a young orphaned boy who lives in a local cemetery safe from a bunch of really cranky villains. 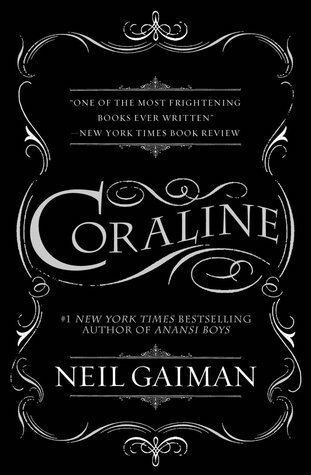 "Coraline" by Neil Gaiman - Fantastically creepy for children and horrifyingly bizarre for adults. 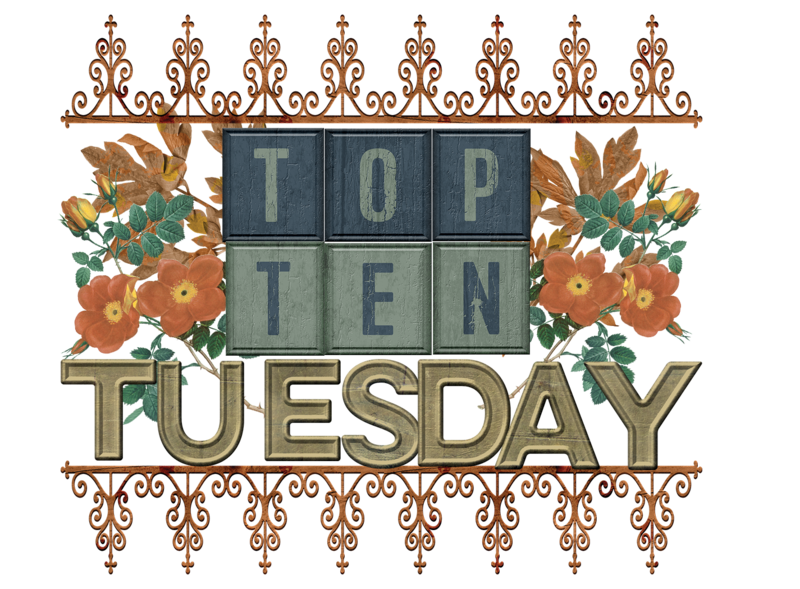 Alternate dimensions, talking cats, circus mice, kidnapping, bat-dogs, and an "other-mother" who could really use a spa day. 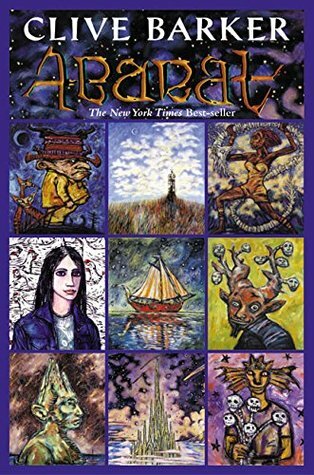 "Abarat" by Clive Barker - Worlds that reflect every hour of the day, a truly terrifying villain that is all kinds of "Nope", a drove of odd and eccentric characters to keep Candy Quakenbush (can we just stop for a moment and appreciate that name?) on her toes while she tries to save Abarat from all sorts of evil nonsense. 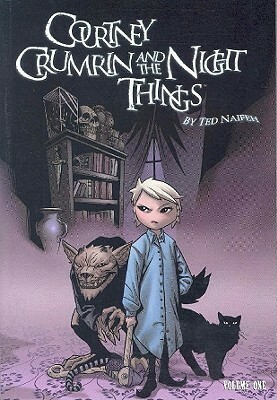 "Courtney Crumrin" by Ted Naifeh- Dark, fun, and amusing. Reimagining of some of those well-known boogeymen from the scary stories of sleepovers and camp outs. 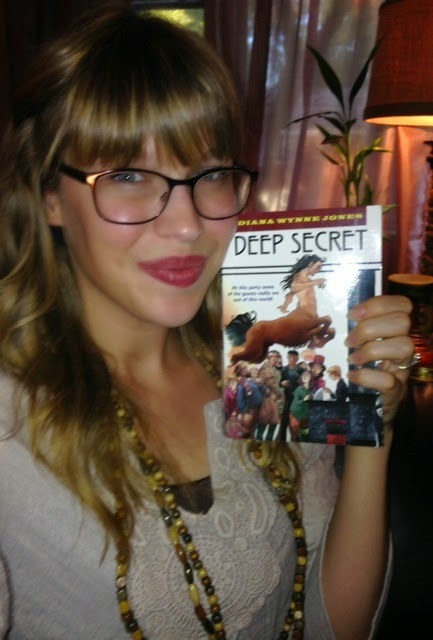 Courtney Crumrin is awesome - even if her last name is hard to say. 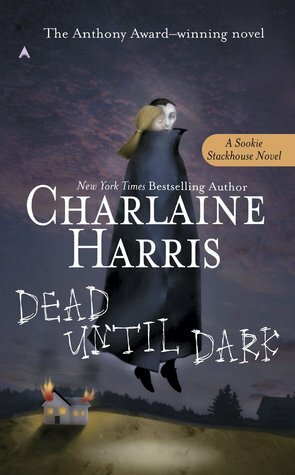 "Dead Until Dark" Charlaine Harris- Main character has a vivacious personality and, dun dun dun, she can read minds. Not her choice. 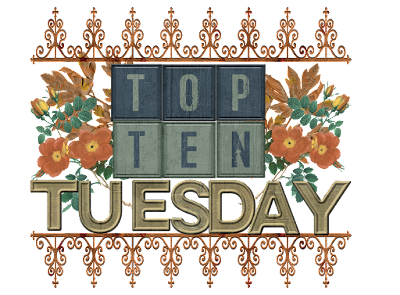 There are plenty of vampire/supernatural books out there these days, but very few of them are as original as the Sookie Stackhouse series. 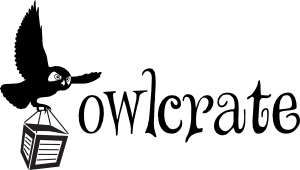 Charlaine Harris takes extreme care in researching the topics she's writing about so everything seems a little less made-up and a little more rooted in possible reality. 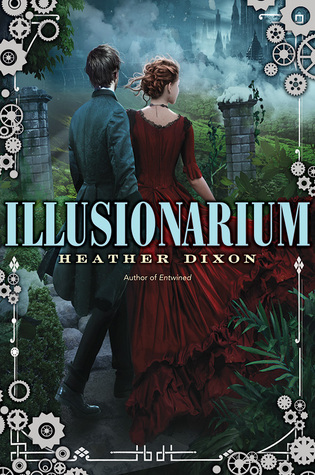 "Illusionarium" by Heather Dixon - Includes explosions, a seemingly incurable disease, dimension hopping, hallucinogenic drug usage (just go with me on that one), insane mutant drug addicts, and a legitimately loony girl in a pretty dress. It also had all of the steampunk elements that gives it it's fantastical feel: Cities in the sky, airships, steam technology, and of course... fancy outfits. 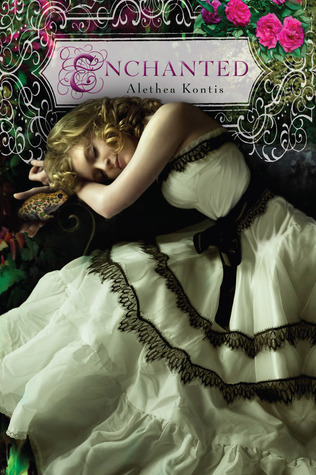 "Enchanted" by Alethea Kontis- Ever wonder where fairytales come from? 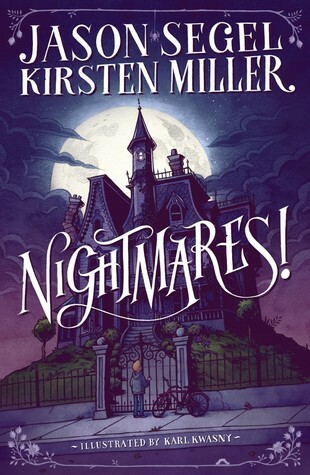 Creative, intelligent, and wacky, weaving together favorite fairytales of childhood into one big "This probably could have happened, almost certainly" origin story. 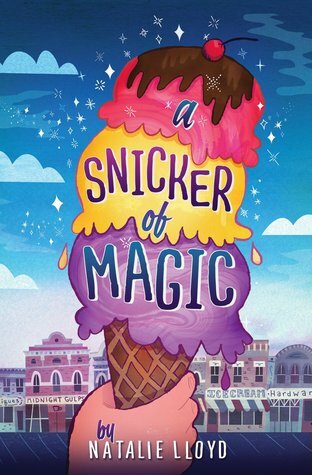 "A Snicker Of Magic" Natalie Lloyd -Filled with fun made up words, behind the scenes magic, awesome ice cream flavors that you've never heard of (but would really like to try), and MEANING. LOTS OF MEANING. 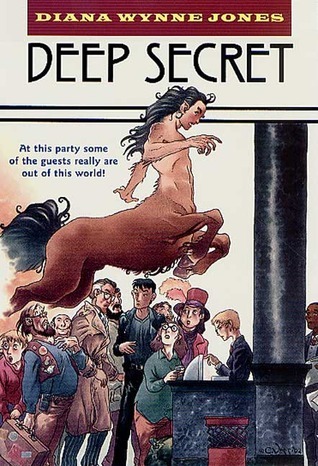 What unique reads have left you squealing with glee? The only book I've read is Coraline (I LOVED it! ), but you have SO MANY books I want to read, because they seem super-unique. The Graveyard Book is perhaps the one I'm the most excited for. 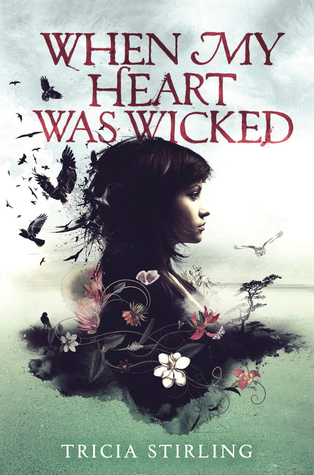 It looks SO GOOD & I've been wanting to read something by Gaiman since finishing Coraline. Great list! 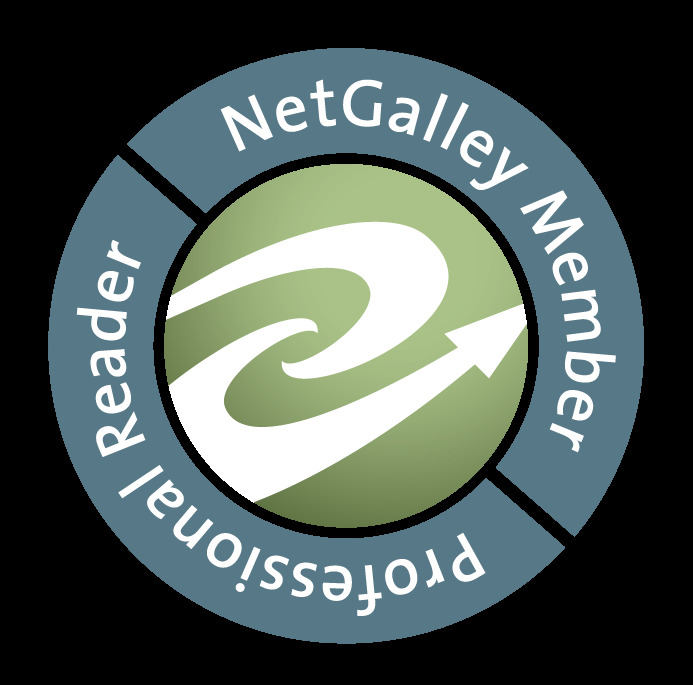 I'm ashamed to say I haven't read any Neil Gaiman yet :/ Definitely should change this soon! And the Sookie Stackhouse series sounds like so much fun.